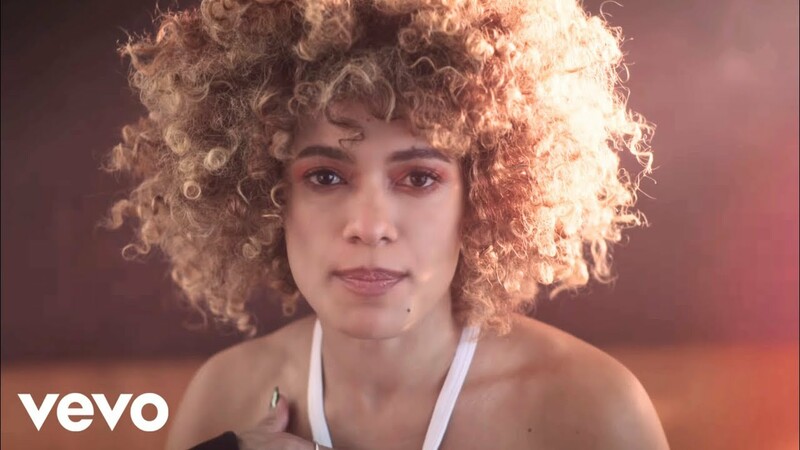 Starley exploded onto the music scene in the first couple of months of 2017 and the chart was never the same again. By the end of January, the song had been streamed an incredible 200 MILLION times! Download Starley's 'Call On Me' (Ryan Riback Remix) now. The remix debuted in the Vodafone Big Top 40 on the 8th January 2017 and spent countless weeks in the top 10. Not too shabby for her first single!